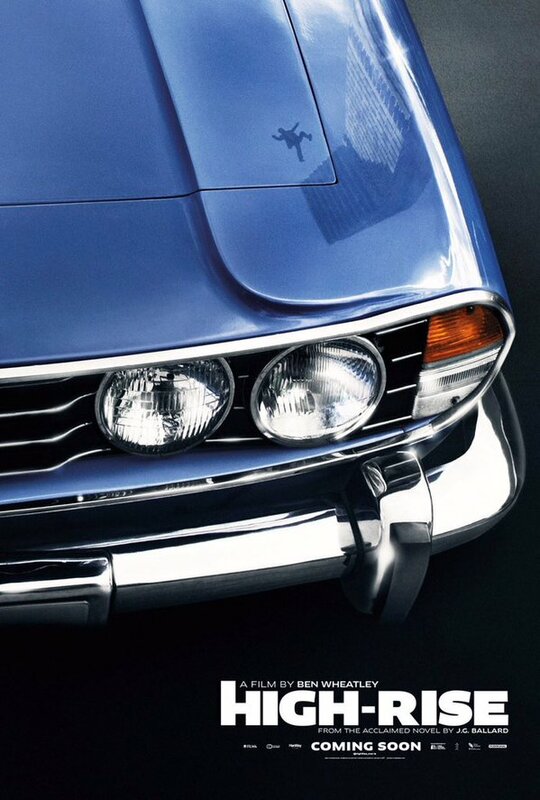 So today Tom Hiddleston posted a new poster for the new film High-Rise on his Twitter account, and as I have said before I really hope that this film get a Danish release date or I am taking a trip to London! I had just finished reading the book, which just made me want to see this film so much more! The greatest advertising for a film I’ve ever seen! 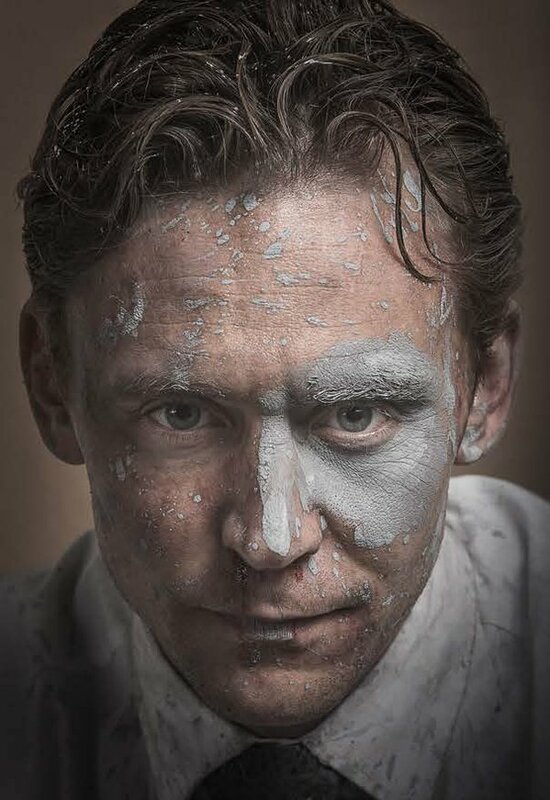 So there’s two months till High-Rise premieres in the UK, and I really hope it get a release date in Denmark. But I can in the meantime just look at the amazing new stills that got released today, and of course finish J.G. Ballard’s amazing novel (I only have around 30 pages left. or my next trip goes to London to see this film! But in preparations to this film I’m currently reading the book by J.G. 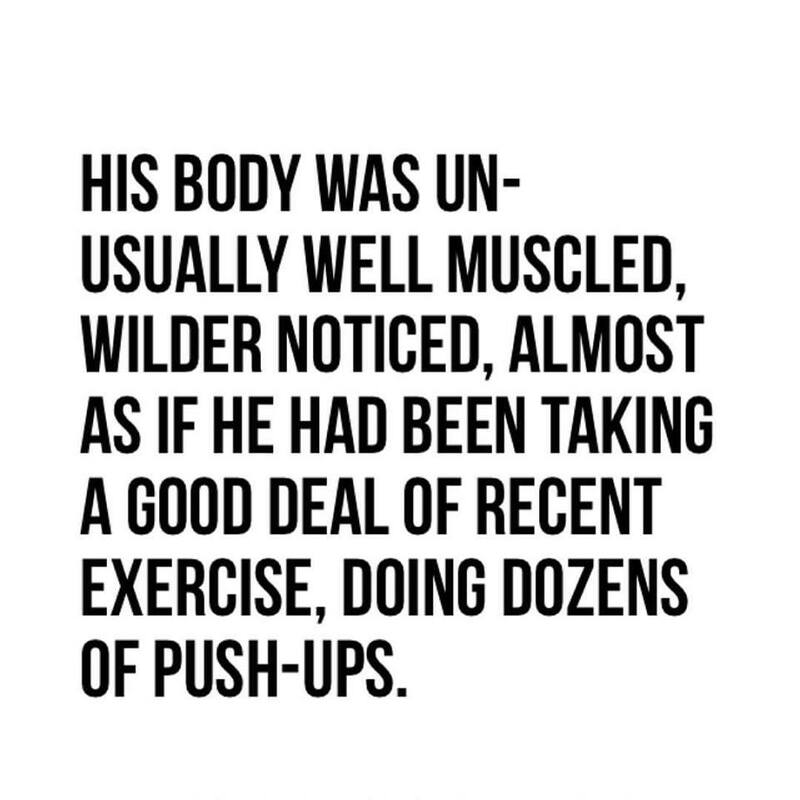 Ballard… and it has become one of my favourite books to read, and I am a little obsessed with the Laing character and I thought of a new thing I would do to let it out – by posting different descriptions of Laing and scenarios he is in. So here’s some of them. In the role as Dr Laing is the talented Tom Hiddleston. 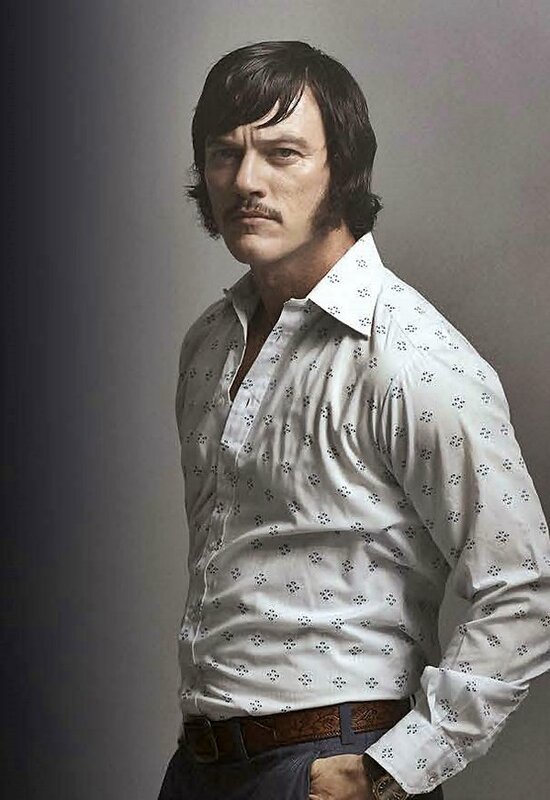 He is joined by Jeremy Iron as the architect of the high-rise Anthony Royal, Sienna Miller as Charlotte Melville, Luke Evans as Richard Wilder and Elisabeth Moss as Helen Wilder. What are you doing in there?! I cannot wait for this film to be released. 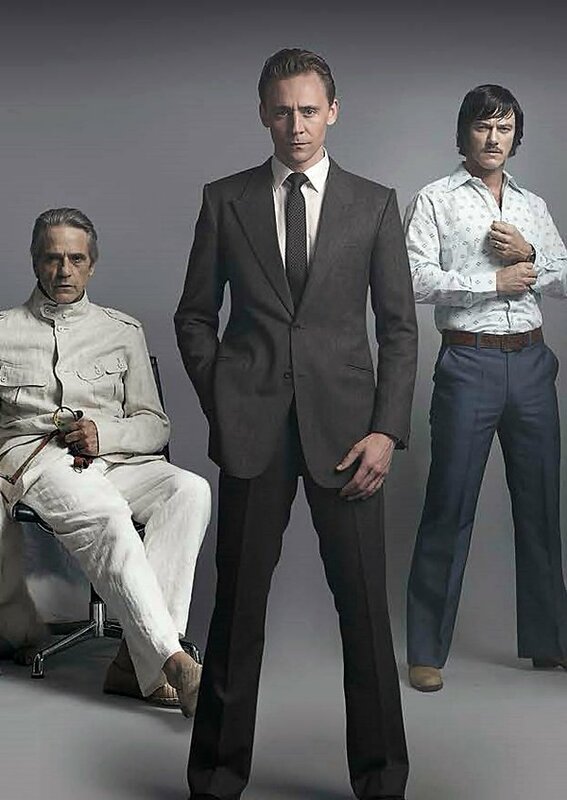 It is going to be in cinemas in the UK from March 18 2016, so for everyone living in England there’s not long till you can join them at the High-Rise! To prepare for the film I am currently reading the book, and I can highly recommend it, it is one great read! Gå i Olsen Bandens Københavnske fodspor – in progress! Okay I have taking a break from my Olsen Gang project… but looking at my Excel ark with all the location in Copenhagen, I can see I could soon start writing the first part of the guide. Okay jeg har taget noget af en pause fra mit Olsen Banden projekt, men i dag kiggede jeg lige på excel arket og her kan jeg se at jeg måske kunne skrive første del af Olsen Banden guiden – nemlig den for den første film. Jeg må sige at det ikke var nemt at tage billeder af lokationerne direkte, da der er meget byggeri for tiden – men det er nogenlunde sådan gui den kommer til at foreløbe. Jeg vil beskrive, selve gåturen og hvor det vil være bedst at starte, og så vil jeg prøve at lave et kort over turen så man selv kan gå den – og det vil have informationer omkring hvilken scene det er fra og hvad der sker i scenen. Olsen Banden location før og nu! 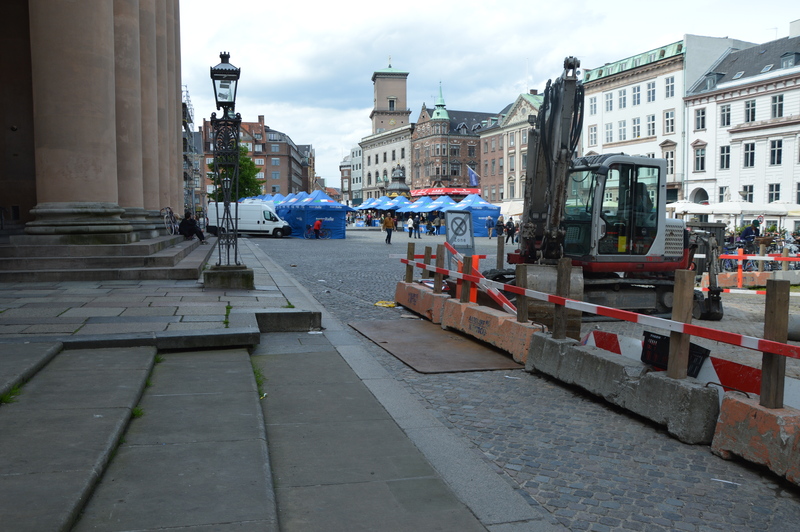 Okay… so a few weeks ago I started a project – taking pictures of the Olsen Gang’s locations in Copenhagen, and that made me think about maybe writing a guide – “Gå i Olsen Bandens københavnske fodspor”. But for now I am still taking pictures and when I think I have enough pictures, I will begin writing the guide! 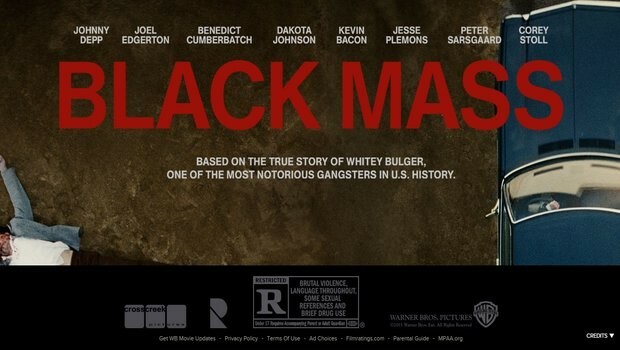 search and was looking on Kino.dk for some film news and I saw that Black Mass will premiere on October 15, which made me think about – can I get to see this, what looks like a really interesting and great film, and see the live transmission of Benedict Cumberbatch as Hamlet which is on the same day. I could make a Cumberbatch day out of it!